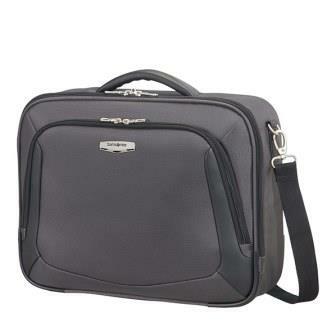 Samsonite Spark SNG Garment Tri-Fold Bag. 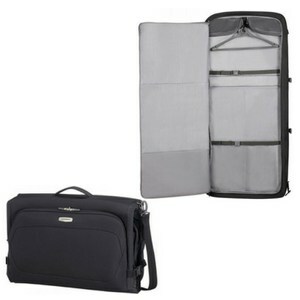 This soft-sided tri-fold garment bag combines practicality with smart styling and lightweight polyester fabric. 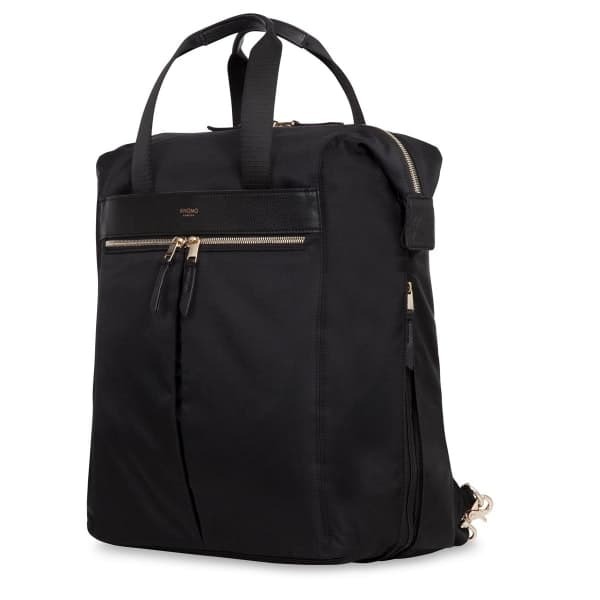 It has a removable shoulder strap. 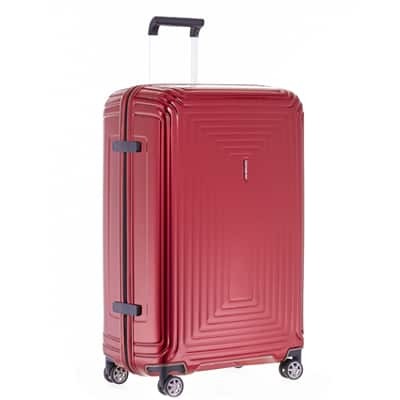 The internal and external buckled straps together with internal clothes hanger ensure your garments arrive safely and as wrinkle-free as possible. Dimensions: 55 x 40 x 15cm. Volume: 62 litres. 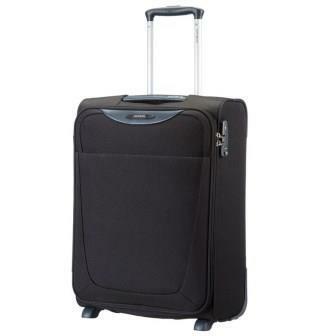 Weight: 1.6 kg.